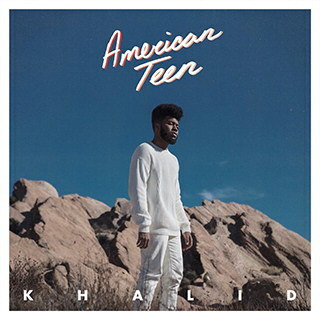 KHALID Releases New Track "Shot Down" Off Forthcoming Debut Album "American Teen"
In addition, Apple Music selected Khalid as their New Artist of the Week. The New Artist Week program features up-and-coming artists, editorially selected by Apple Music. You can listen to the latest music from Khalid here. Last week The FADER premiered a documentary piece about Khalid, which focuses on his path to success and his hometown roots. The FADER states that the world is about to receive Khalid’s first “impressive musical statement”, calling the songs on his upcoming album “tender and dazzling”.